1957. 296 pages. 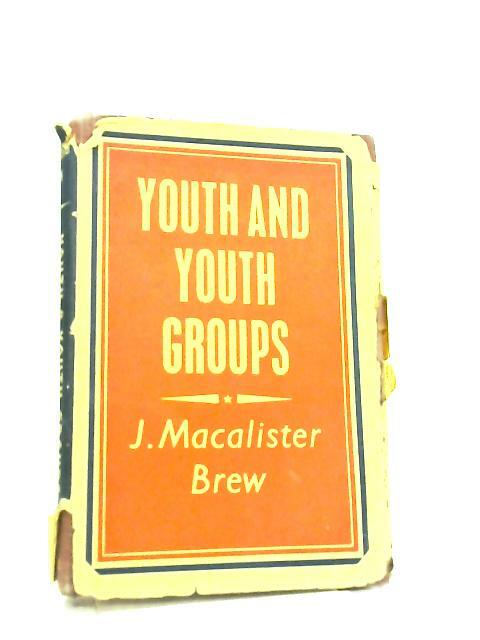 Yellow & navy dust jacket with yellow lettering over brown cloth. Clean pages with firm binding. Mild foxing and tanning to endpapers and page edges. Mild wear to spine, board edges and corners. Dust jacket corners cut but not price clipped. Moderate wear, tear and pieces missing to edges and corners, with tape repair. Moderate soiling to DJ.